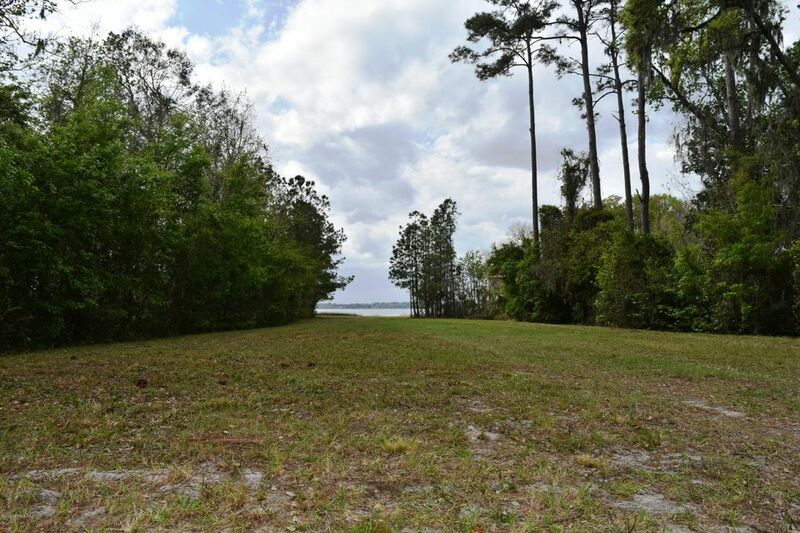 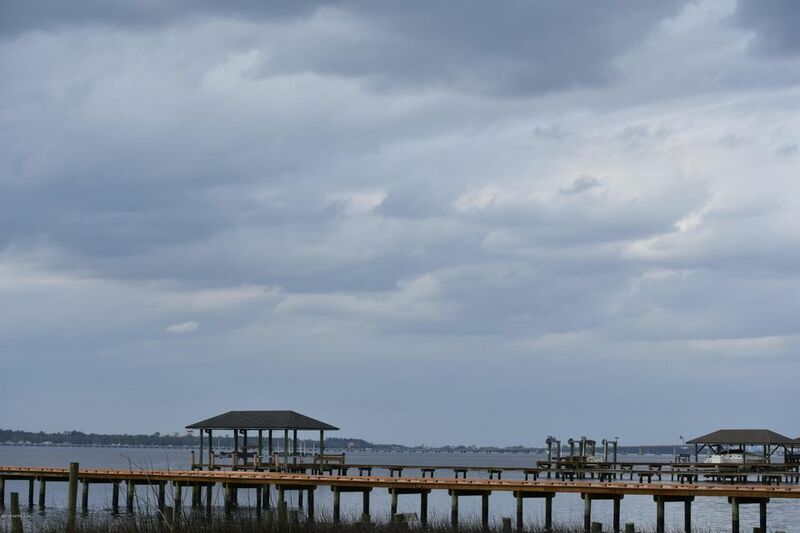 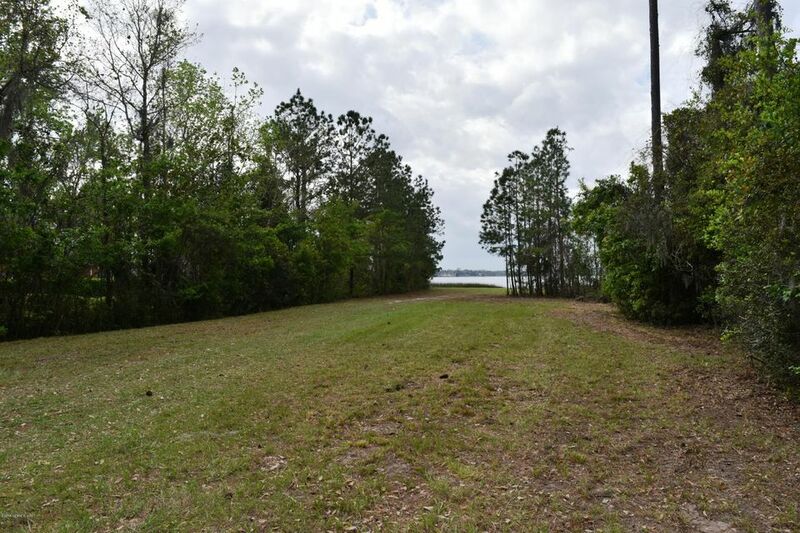 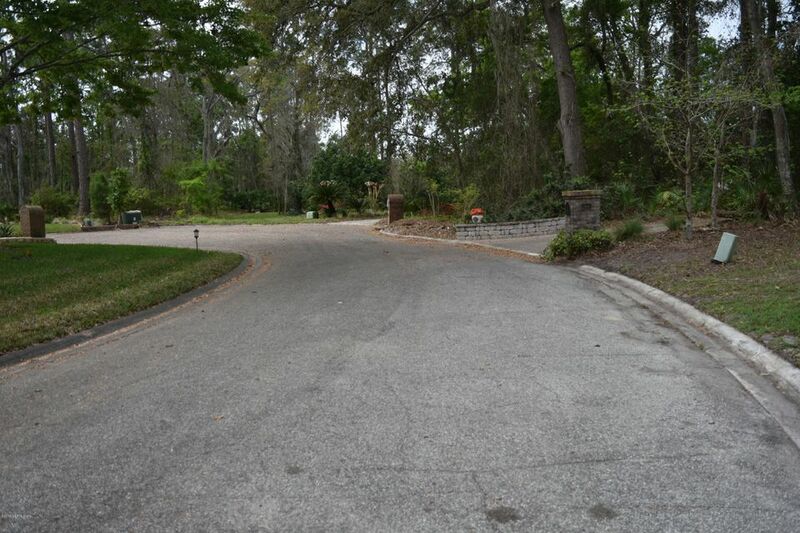 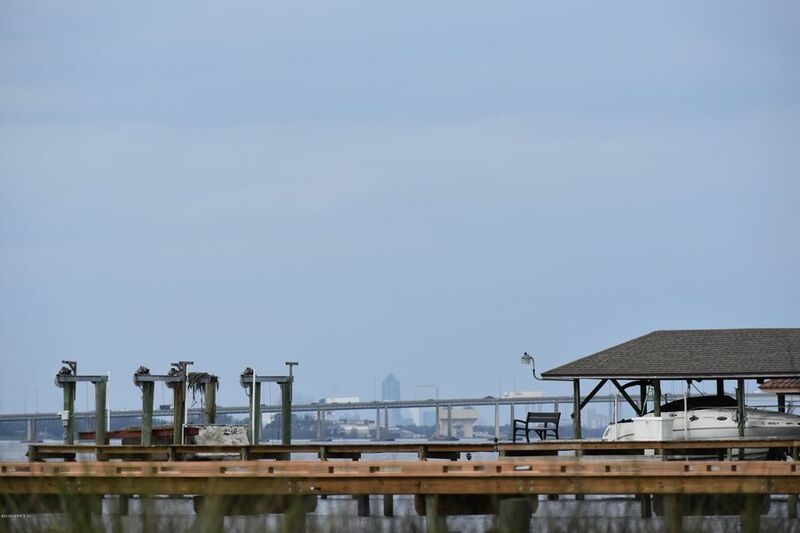 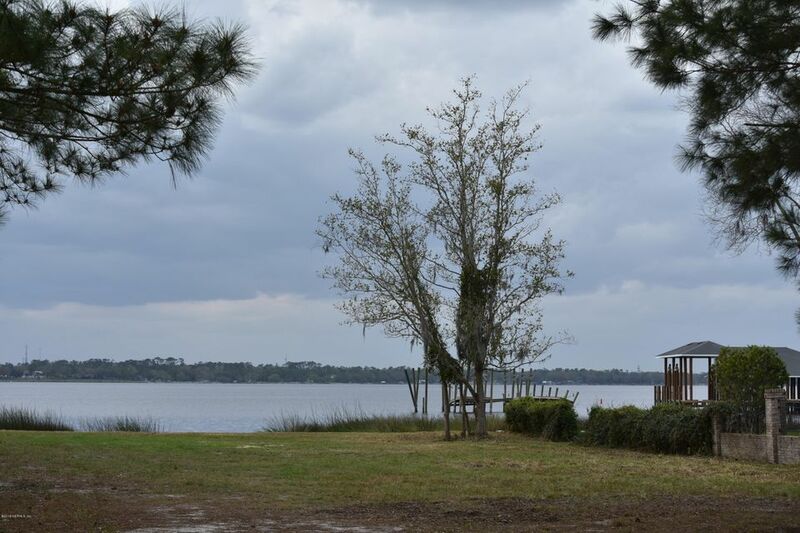 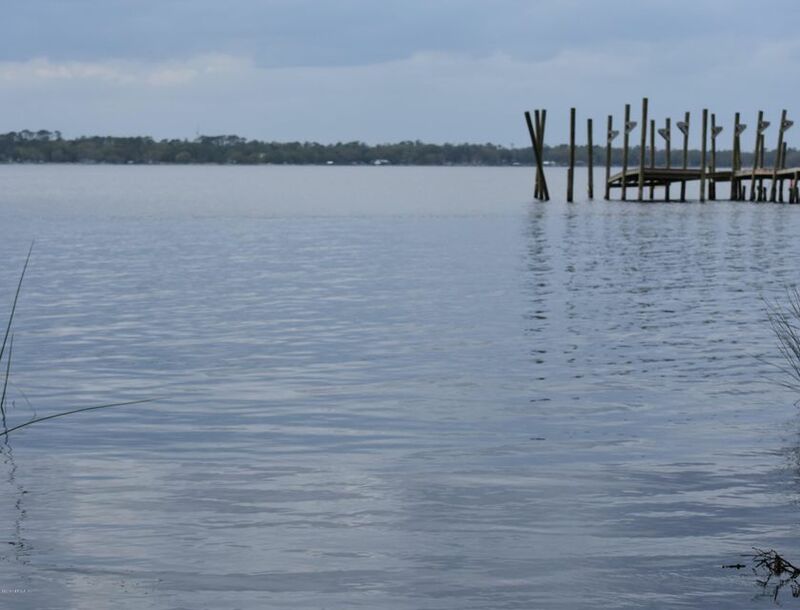 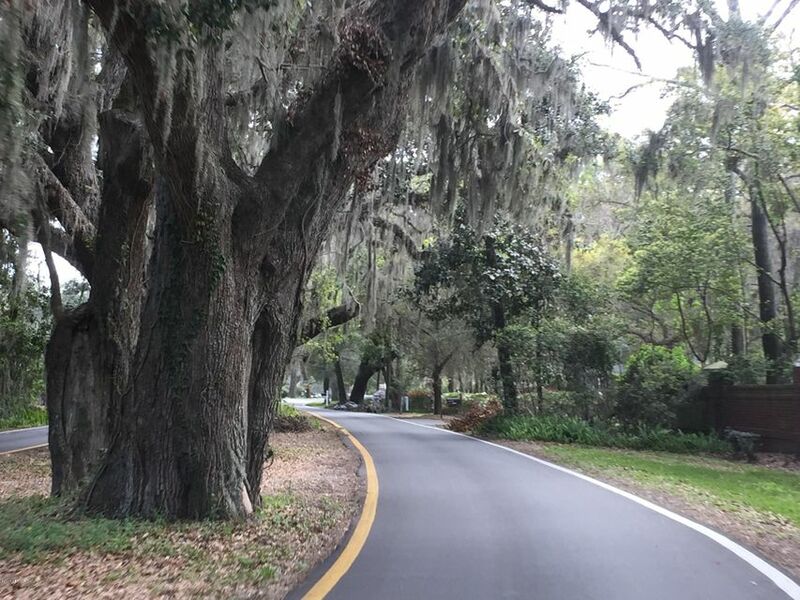 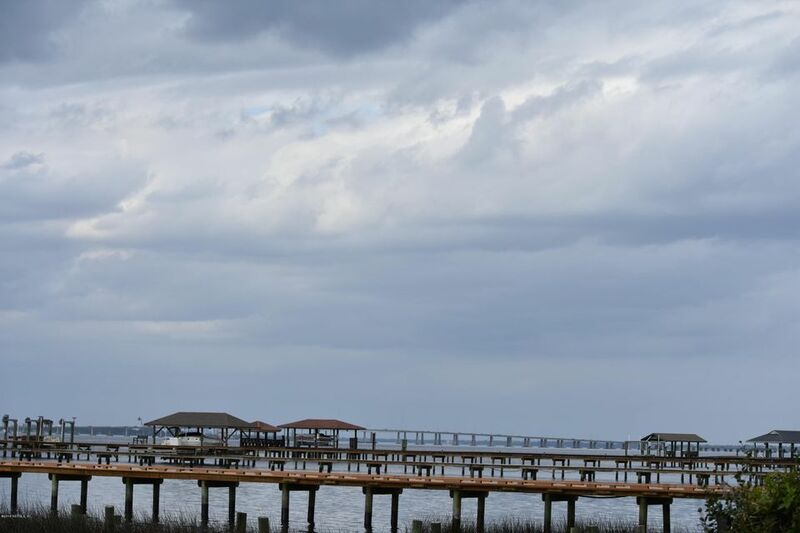 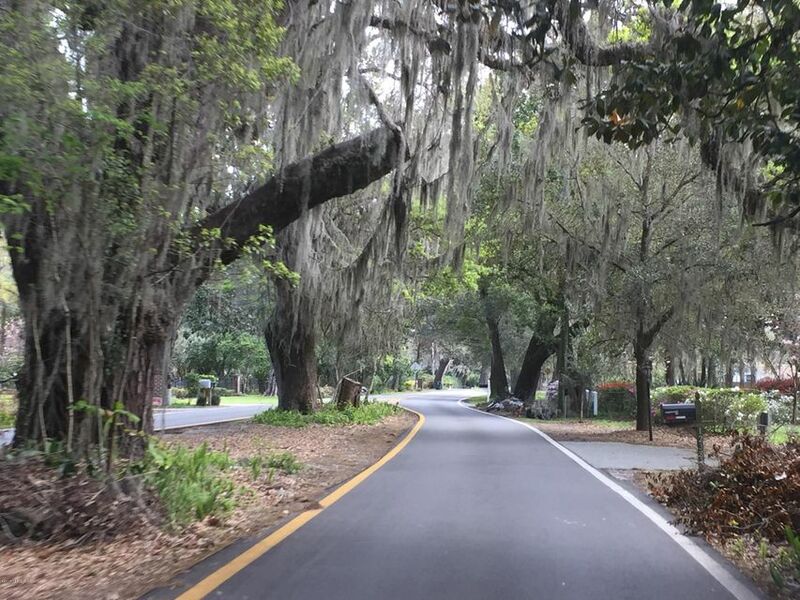 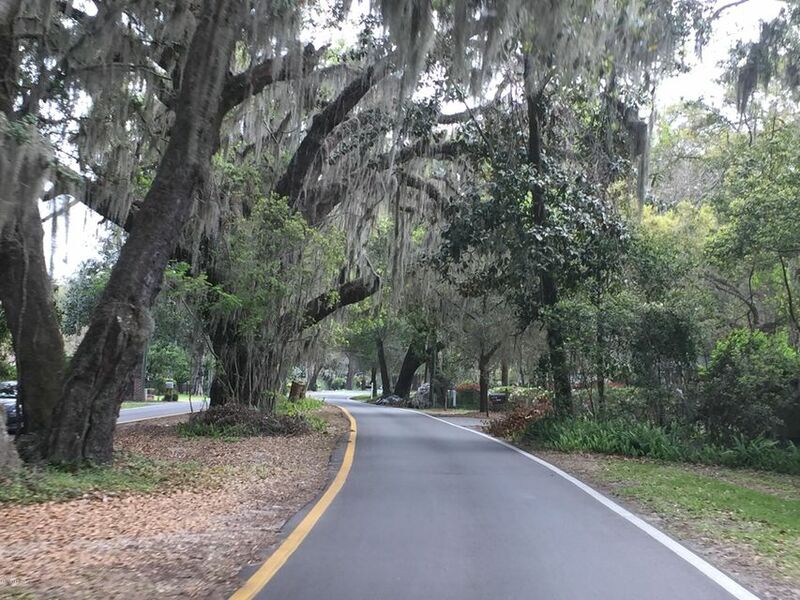 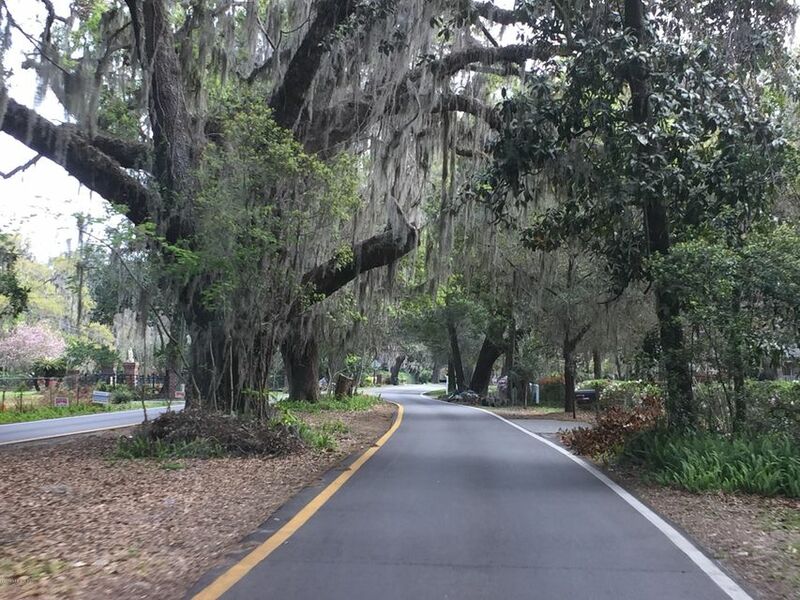 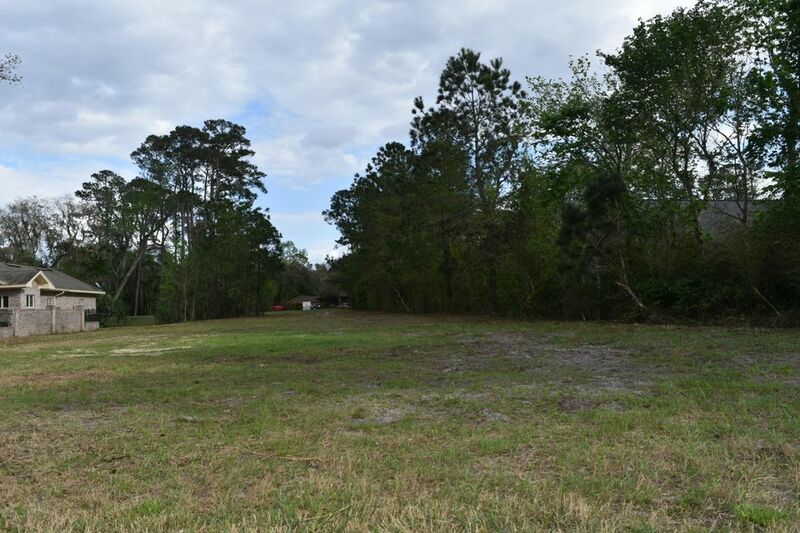 Beautiful 1.2 acre lot with 120 feet on the St Johns River. 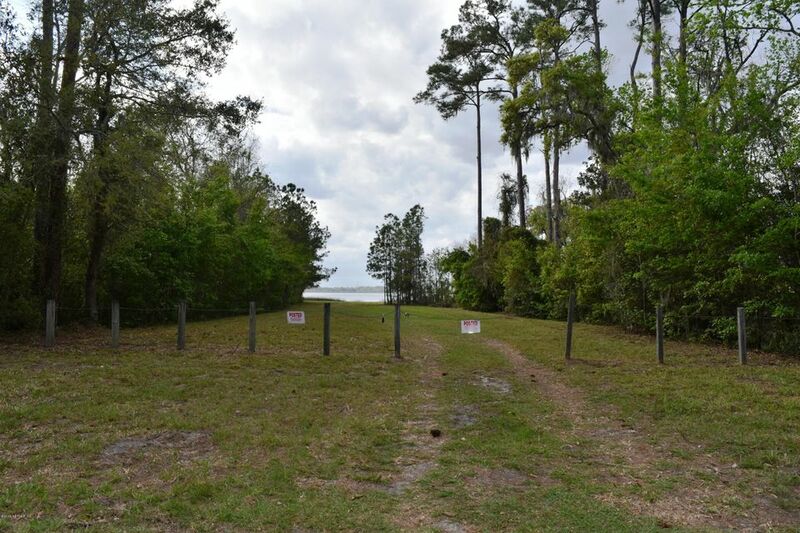 The bulkhead is already in place and the property has been cleared. 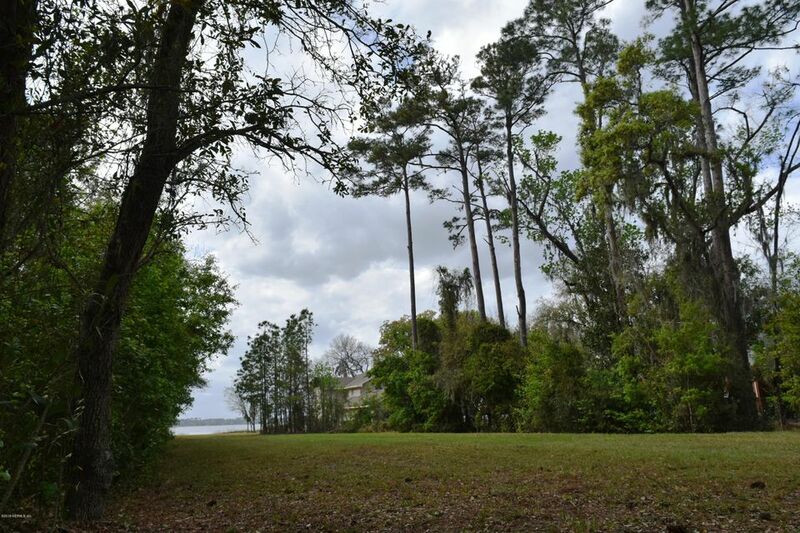 Ready for that riverfront home you have always dreamed of. 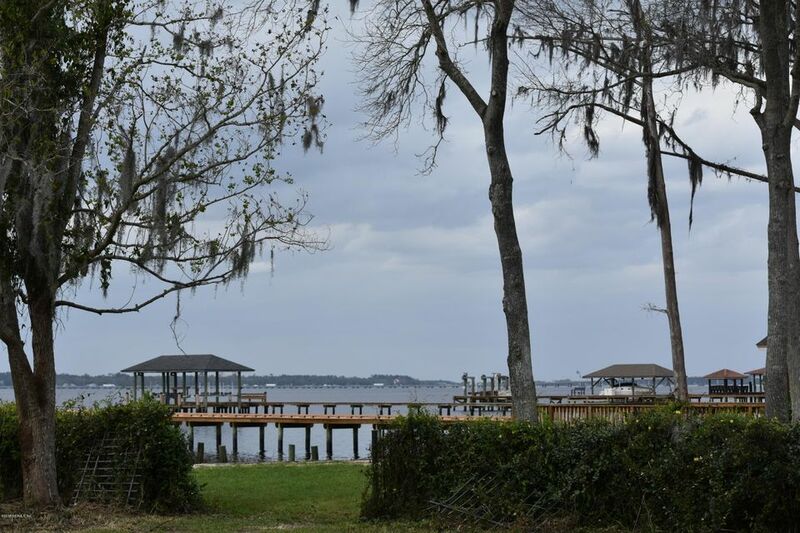 Gorgeous water view, enjoy the sun setting across the beautiful St Johns River. 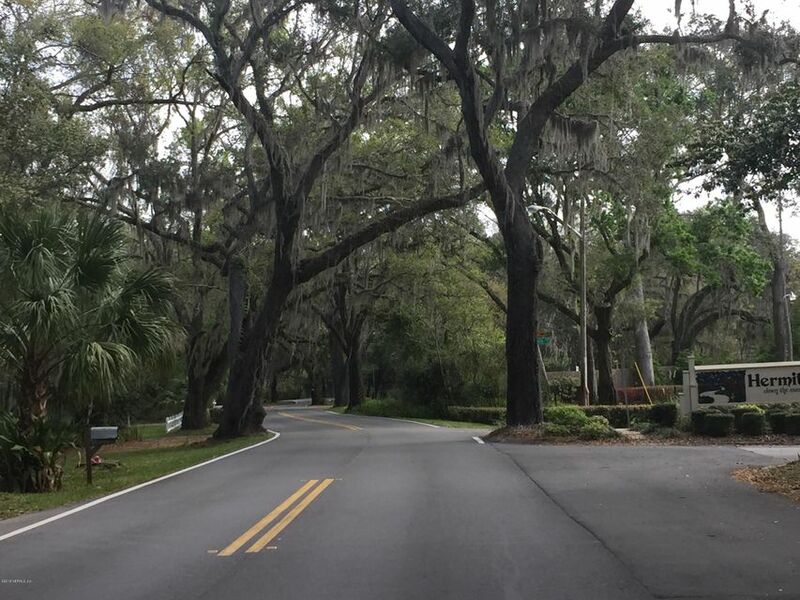 Surrounded by beautiful homes, what a great place to build. 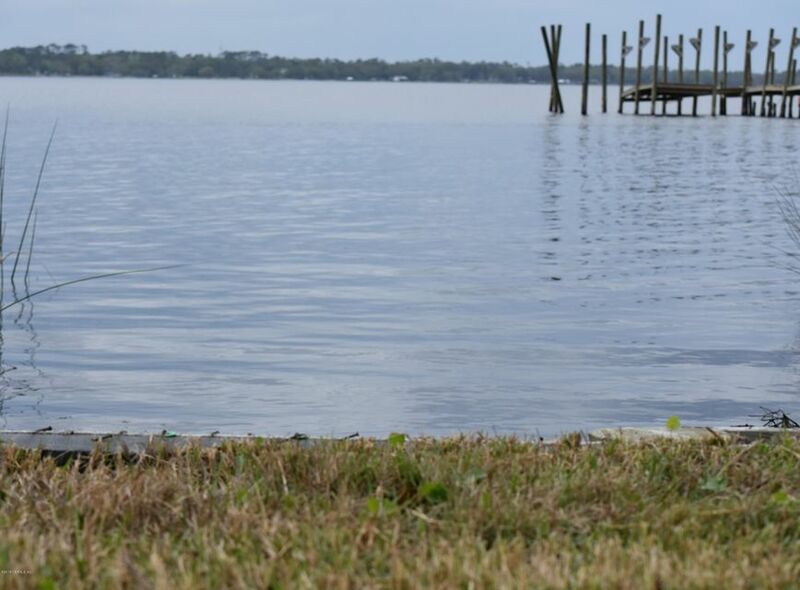 Take a look and see if you don’t agree.